Use the Word “You” – instead of using the word “we” or “them” in your blog posts, use the word “you”. You want to make your readers feel like you’re speaking with them, and only to them. Make them feel like you’re sitting across the table from them having a one-on-one conversation over coffee. Write How-To Posts – people love to learn and grow. How-to posts are the perfect way of doing this. These are typically the highest read and get the most interaction. Write Detailed Posts – don’t skimp out on the details. People are thirsty for details, especially in how-to posts. Hook Your Readers – one of the most important, if not THE most important, parts of a blog post is the Title. Be creative with your Titles and try to incorporate a sense of urgency. 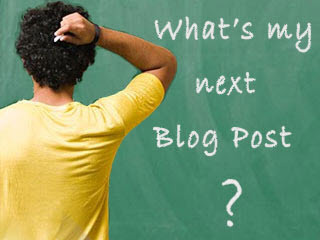 The purpose of the Title is to intrigue your readers enough that they click through to the blog post and start reading. Create a Conversation – try to end the blog post with an open-ended question. If you do it, it will help create a conversation with your readers, which will help you get more comments per blog post. Show Your Authority – people have tons of options when it comes to reading blogs, so why should they read yours? If you can show that you are an authority without bragging about it, it can help you win over the readers. A good blog starts with great content. 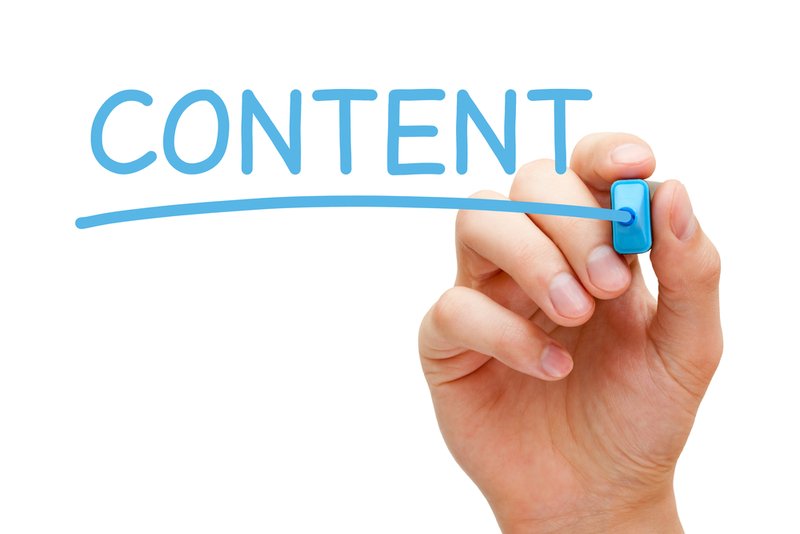 If you aren’t writing great content, no one will want to read it. If no one is clicking on your blog posts to read them, you aren’t going to get a much love from Google and the other search engines. Step 1: Go to all of your competitors’ blogs and look to see which of their blog posts did well on Twitter and Facebook and which ones did not. I typically list all of the headlines in an Excel spreadsheet along with the number of re-tweets and Facebook shares each post got. The other place that you can visit is article sites, like eZineArticles.com. Step 2: Go to Tweetmeme, browse the topics in your industry and see what has been trending for the last 24 hours as well as the last 7 days. Step 3: Head to Google Trends and Google News to see what’s trending there. You can perform a few searches to see what’s hot in your industry. Now that you have a good understanding of what’s getting read and what’s not, you want to come up with topics similar to the most popular ones, as these are the topics that people will most likely want to read and share on the web. Now, before you start blogging, you need to know one really important fact. You MUST blog consistently. Your traffic will continue to grow if you produce good, popular topics on a regular basis. As soon as you stop any parts of what makes up a good blog post, your traffic will stop growing, and possibly even decrease. If you want to grow your blog continually, it is CRITICAL that you blog on a consistent basis. Once you start getting in the swing of writing on a regular basis, you have to start timing your blog posts. Dan Zarella from ProBlogger.com surveyed 1,400 bloggers to find out when you are most likely to read blog posts. Do you know what the answer is? It’s during the morning. So, if you are going to publish a blog post, do so during the morning as that’s when people tend to read them. 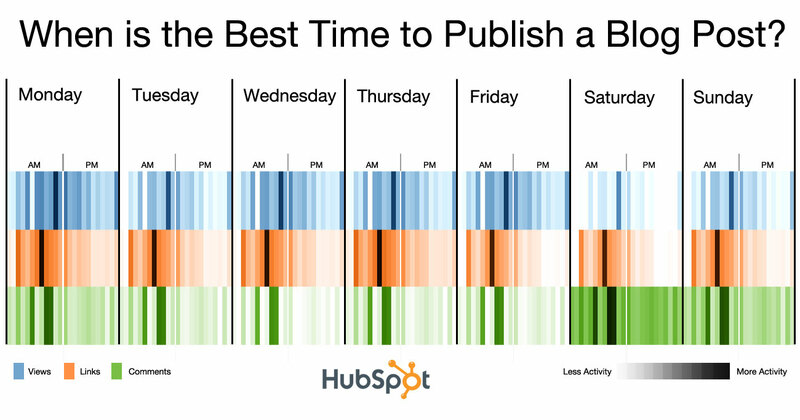 And if you are going to pick a day to publish a blog post, Mondays and Thursdays are the best days according to Hubspot, who analyzed 170,000 blogs. If you want to publish blog posts during other days or times, that’s OK, but you won’t get as much traction as you would if you posted them during optimum days/times. One way to solve this is to start scheduling your blog posts like I do. That way you don’t have to be physically present to have your blog posts submitted. More than 50% of people who use the social web are based in Eastern Standard Time. So, when you are timing your social promotions, make sure you use Eastern Standard Time as your default time zone. If you are trying to get the most re-tweets, 5 p.m. EST is when you should tweet your blog posts. It’s because 6% of all of the re-tweets on Twitter happen during 5 p.m. EST. On the other hand, if you want to get the most traffic from Facebook, promote your blog posts at noon on Saturdays. This is when they get the most Facebook shares. 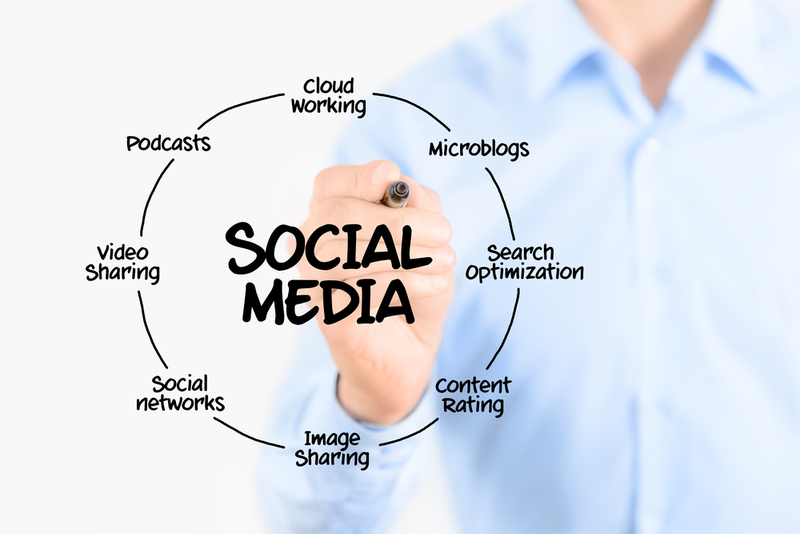 To get the most traffic from the social web, don’t just promote your blog posts on all social sites at the same time. Make sure you use different promotion times for each social site. If you have a blog, you should be collecting emails. Whether it’s through Feedburner or aWeber, you want to collect email addresses so you can notify your readers when you have a new blog post. Just because you are publishing your blog posts during the mornings on Mondays and Thursdays doesn’t mean you should be sending out emails during those times. Do you know what days emails have the highest open rates? Believe it or not, it’s on the weekends. And they have the highest click-through rates at 6 a.m. EST. By the same token, you have to control the number of emails you are sending out because if you send too many, you’ll notice that you get a lot more complaints than if you were sending only a few. With all of the traffic you have coming from the social web, you should have enough readers to gather information from. You can start doing creative things like surveying them. For example, you can ask your readers how you can improve your website and what topics they want you to blog about. By surveying your readers on a consistent basis, you can continually improve your blog. At the end of the day, it doesn’t matter what you want. It only matters what your readers want. So, start giving them what they want instead of focusing on what makes you happy. If you follow everything I mentioned in this blog post, you’ll have a popular blog that thousands of people will read on a regular basis. It doesn’t matter if you are starting from scratch or already have a blog. Follow the rules above, and you’ll get thousands of visitors to your blog. Do you know of any other tips or tricks to skyrocket your blog’s popularity?